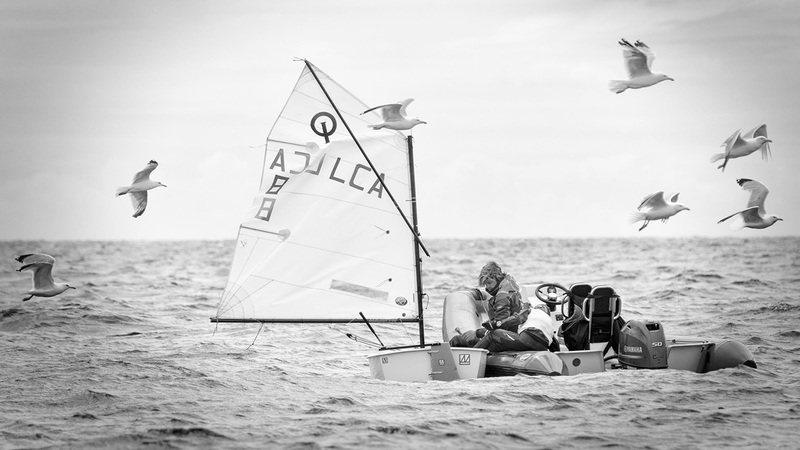 8 Days A Week provides coaching, focused on competitive sailing. Our goal is to get sailors to a better standard. We mainly focus on one design boats espascially dinghy’s. With our team of expert coaches we are able to give high class coaching for lot’s of different boat types (for example: optimist, laser 4.7, 29er, 49er, …). Apart from coaching we also provide services as setting up and guiding towards year programs, physical programs & helping you choose the most suitable material according to the sailor. With a constantly refreshing new fleet of dinghy's we can help you getting the right gear at any European water. Looking for a coach? With our team of quality coaches we're able to offer you a suitable coach for your demand! Whole year round we organise open clinics with sailors entering from all over the world. 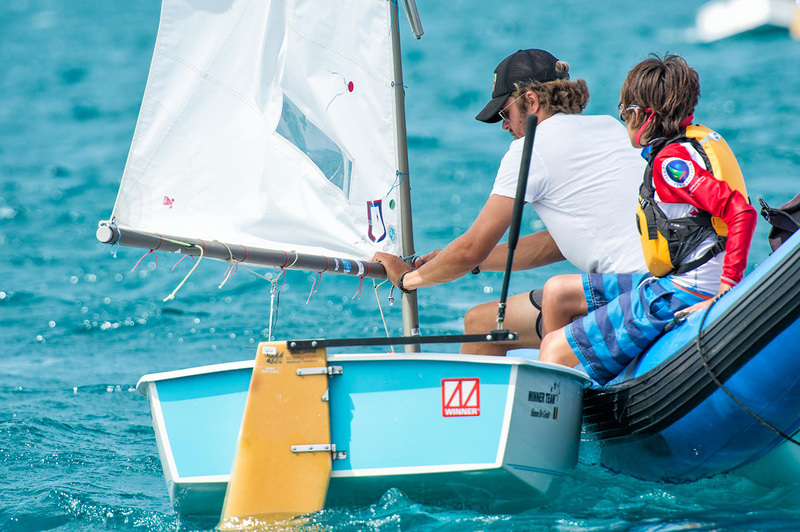 We guarantee high standard sailing, which deserves quality coaching!